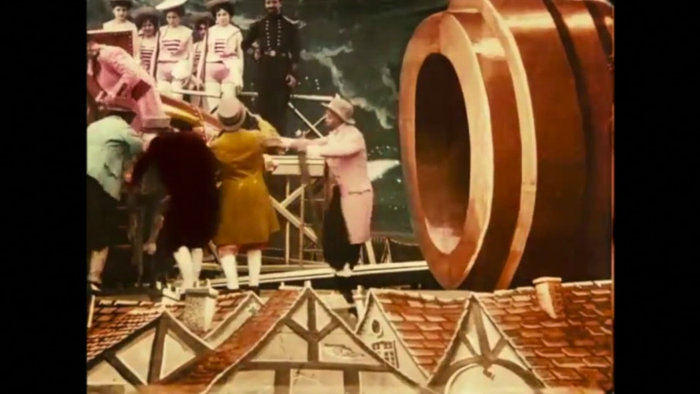 This extended video-essay explores the application of color in production design. Taking JW von Goethe’s Theory of Colours as its starting point, it examines the way in which each film era has adapted and adopted Goethe’s work. From black and white to color, from analogue to digital and virtual, the essay examines such seminal films as A Trip to the Moon, The Great Train Robbery, Metropolis, Ben-Hur, Blade Runner, Avatar and Gravity. http://www.vimeo.com/120475441 This video-essay is part of a series I am uploading for education purposes and is protected under the Fair Use copyright laws of the United States.